BBC Terrific Scientific: New Investigation – Question! BBC Terrific Scientific has just launched its newest investigation, Question! This is a child-led enquiry investigation which asks pupils to come up with scientific questions and run their own investigations, based on previous Terrific Scientific investigations. 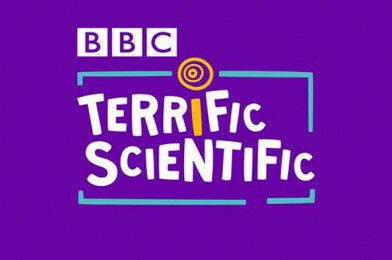 Terrific Scientific is a campaign from the BBC. Their goal is to inspire primary school pupils to discover their inner scientist and they have partnered with leading universities to create a series of child-friendly nationwide scientific investigations. The data gathered is sent to the universities and feeds into real academic studies. Encourage your students to join a national journey of scientific discovery! All the printable resources are available online.